Southern Oregon is rich with stories of generations of families who have worked in the dense forests or in the mills, who have plowed the fields and who have run cattle. 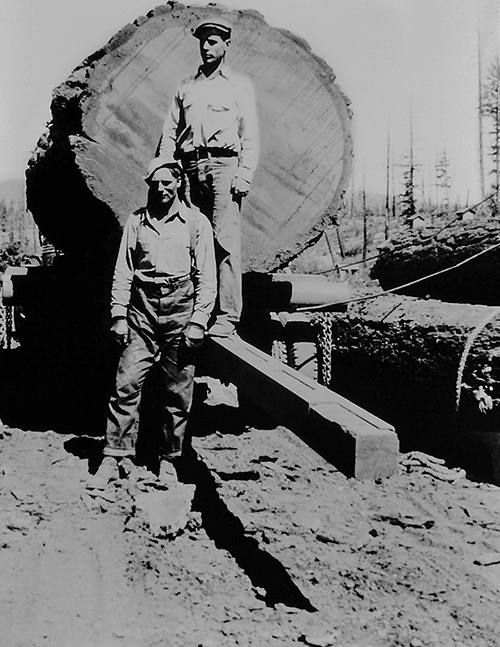 The Stories of Southern Oregon project celebrates heritage agriculture, the timber industry, mining, the mills and more with video family histories of our region’s folks, fields, forests and foods, and also photographs, documents and other ephemera. These materials give texture, context and nuance to Southern Oregon’s history, the families that have lived here and our shared cultural traditions. The Stories project has been funded by grants to Southern Oregon University from the Oregon Heritage Commission, the National Endowment for the Humanities Common Heritage Program, the Institute for Museum and Library Services and the Jackson County Cultural Coalition.